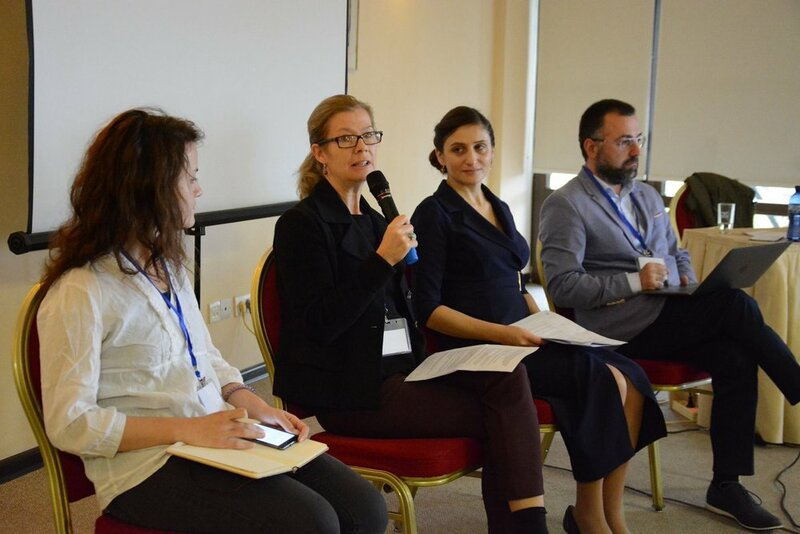 Orbeliani believes that donors and support agencies in Georgia have an important role to play in creating the enabling conditions to help community-led initiatives to flourish. On the 30th of October 2017, Orbeliani held an event for change-agents, funders and support agnecies to explore how to further release the creativity, experience, ideas, energy, time and insight of local people themselves? 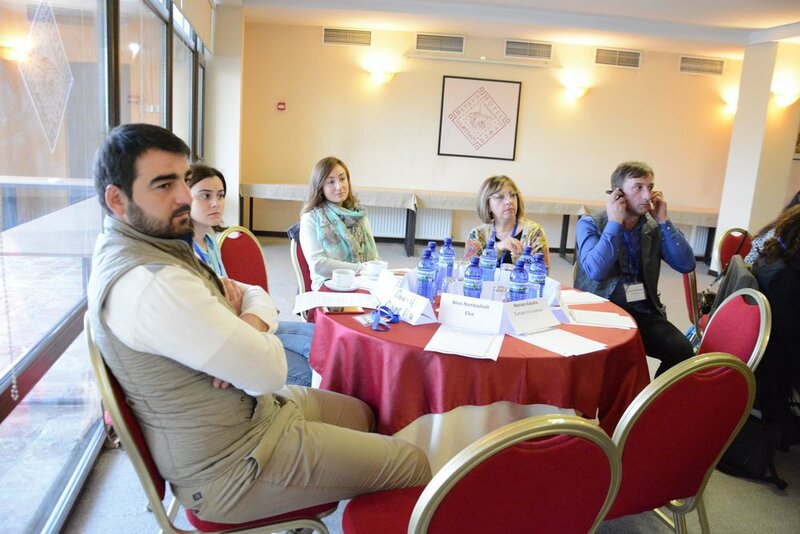 The goal of the event was to stimulate donors, community leaders and change agents, local and international NGO leaders, to reflect on their role in making change happen, share different perspectives on what they are doing and what they should be doing to achieve change, and touch on the issues in the aid system in Georgia. The event was structured around three thematic sessions, which included live poll of audience on key issues, group discussion and feedback via a repeated live poll, and brief panel discussions. - How can we ensure that the wants, ideas, and interests of communities are at the heart of the changes we seek to create within Georgia? - How can funders and support agencies better help communities to achieve this vision for change? - How can technology connect us with change makers and boost development in the communities? An open conference and learning event was organized in Tbilisi, Georgia on April 20, 2017. Over 30 volunteers from I Belong participated in t. The conference underscored that volunteers under the project seek to address a wide and diverse range of challenges in a range of different ways, with equally diverse impacts on their communities. Read a learning report of the conference.